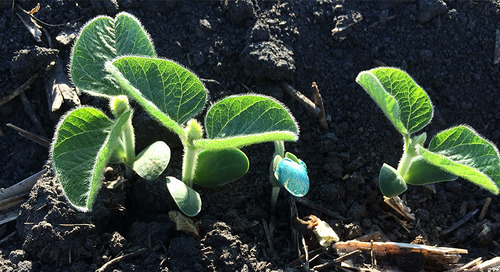 2017 was a tough year for many Ontario soybean growers. 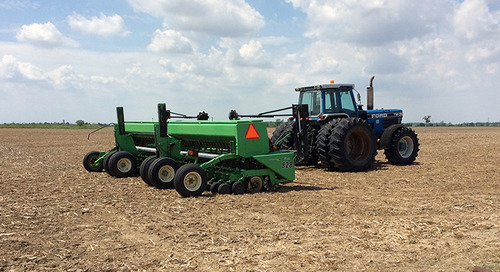 A wet spring meant many fields didn’t get planted until late May or early June. In parts of Ontario including the central and eastern the rain kept coming, causing severe white mould challenges; and some southwestern growing areas were highly stressed when dry weather arrived in August and early September. 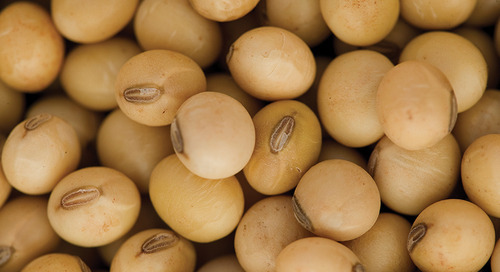 Despite the tough conditions, many growers still harvested top yields. 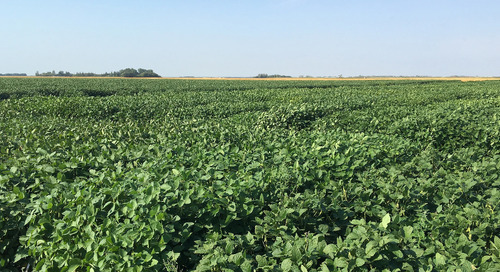 Two fields grown by Greg Iler in Essex County tell an interesting story of how strong management can overcome some of the toughest tests Mother Nature can throw at us. 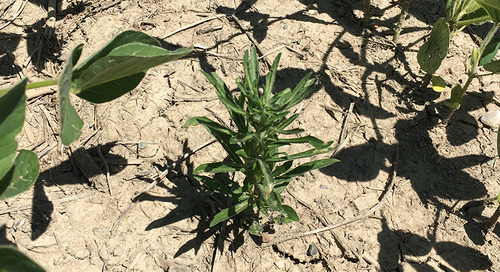 He planted early, but wet weather and a host of issues from crop residue to pests and disease produced a poor stand and a total replant was called for both fields on June 5. 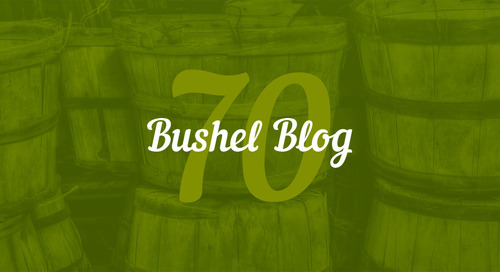 When Greg replanted the fields, I doubt he thought this saga would be part of our 70-bushel blog, but it has indeed made our series. 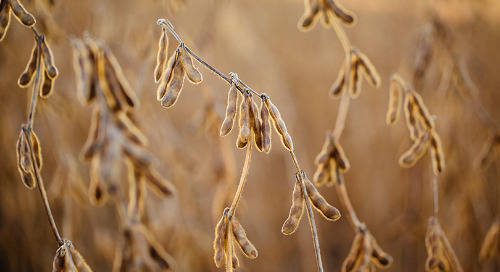 Yes, there was some luck involved, including good weather and timely moisture throughout the season, but the fact that he harvested field yields of 74 and 75 bushels has as much to do with intensive management as it does good fortune. 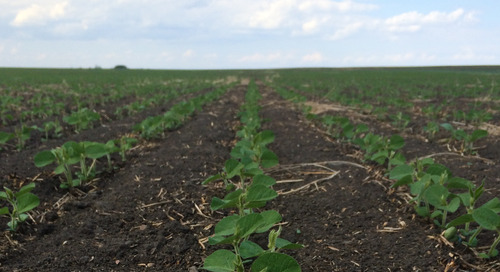 If you look at how Greg manages his farm you’ll see that he’s a big believer in soil health. He practices no-till and maintains strong rotations. He notes that the 70-bushel fields have seen wheat in the rotation twice during the last six years. His approach starts with soil management. “You want to make sure the roots have a good environment to grow in,” says Greg. 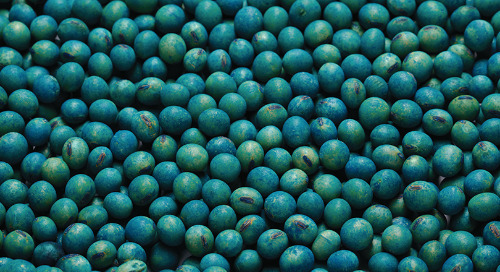 “That goes a long way to giving the plant a chance to reach its potential.” He’s also focused on maintaining high fertility, especially potash, which tends to get pulled out of the soil by higher and higher crop yields. 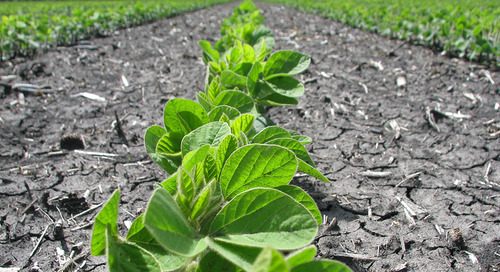 Greg also highlights the need to target early planting, and uniform seed spacing and planting depth – it all adds up to even emergence and even growth throughout the year. Weed control is part of the conversation as well as managing disease. Greg’s well-drained sandy loam is first-rate soil, but the area is prone to white mould. 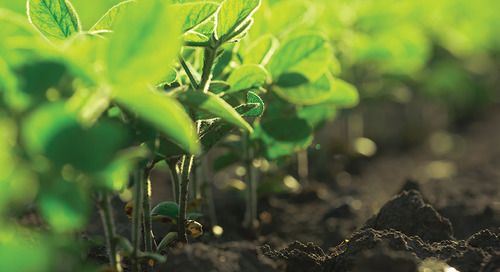 It’s an issue he manages through a combination of row width, plant population, selecting a variety with strong tolerance, and applying a fungicide for optimal control. 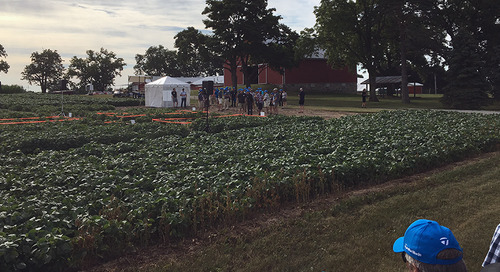 Greg says fungicide is a key management tool because he has a high-yield environment; most years he has a tall canopy and that can be the perfect environment for disease. 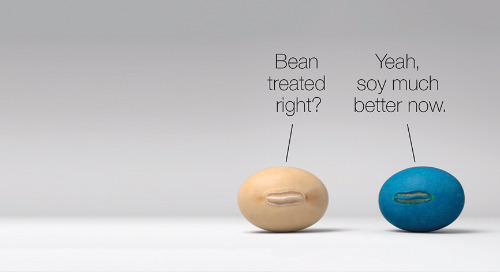 Basically, Greg practices what we call a systems approach to his soybean crop; one that takes into account the genetics, environment and management (GxExM). Greg will tell you he needed some luck to hit 70 bushels after having to replant the crop. 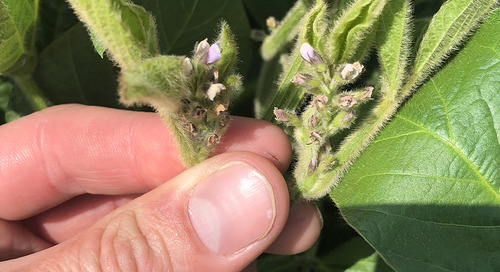 But there’s an old saying that goes… ‘you have to be good to be lucky.’ This certainly applies to a grower like Greg Iler and how he grows soybeans.